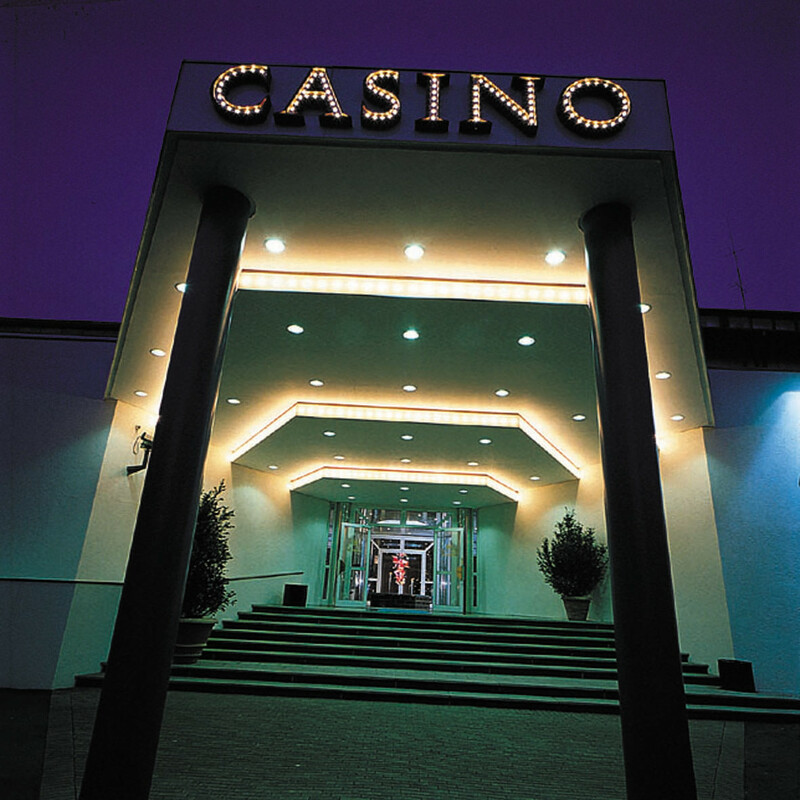 Casinos Austria International (CAI) is pleased to announce that its Danish subsidiary, Casino Copenhagen, has taken over management of Casino Marienlyst in Helsingør with effect from 1 May 2014. 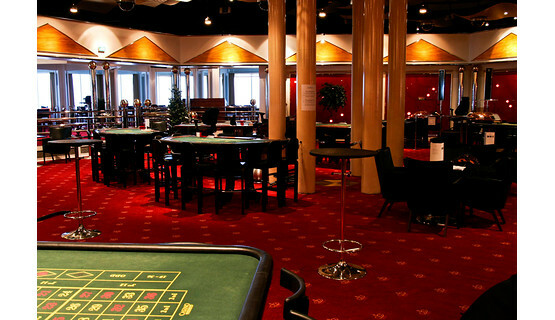 The takeover bring CAI’s total number of casinos in Denmark to four. 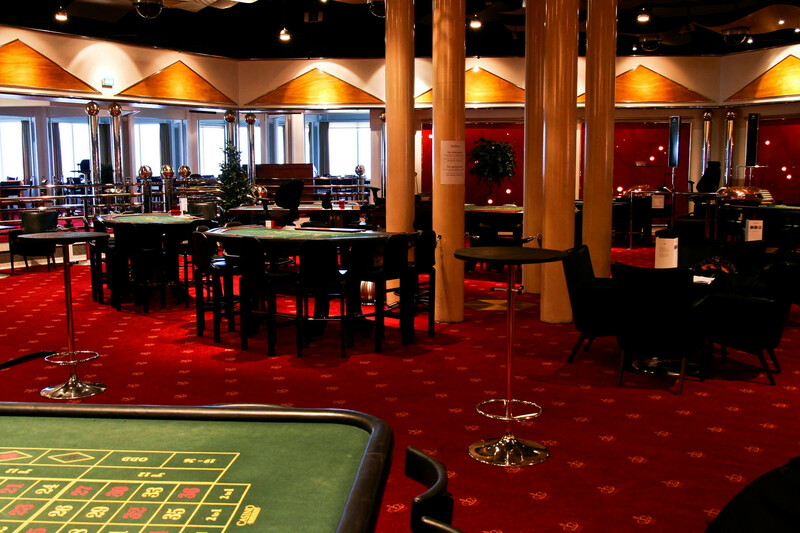 Casino Marienlyst was Denmark’s first casino and is one of the most elegant in the country. 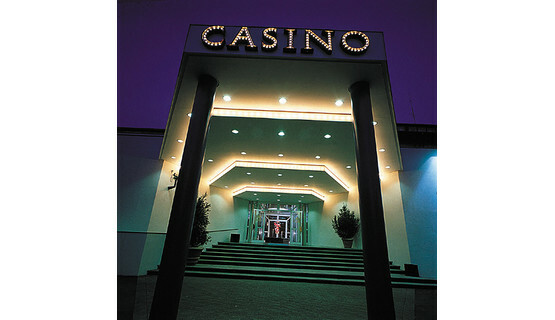 Originally built in 1859 as a so-called inland health resort, the venue was subsequently rebuilt and expanded in 1902, when the casino was added. On that occasion, the Crown Prince – later King Frederik VIII – granted Marienlyst permission to run a casino with cash bets and pay-outs, to fly the swallow-tailed flag and to use the royal crown in its logo. 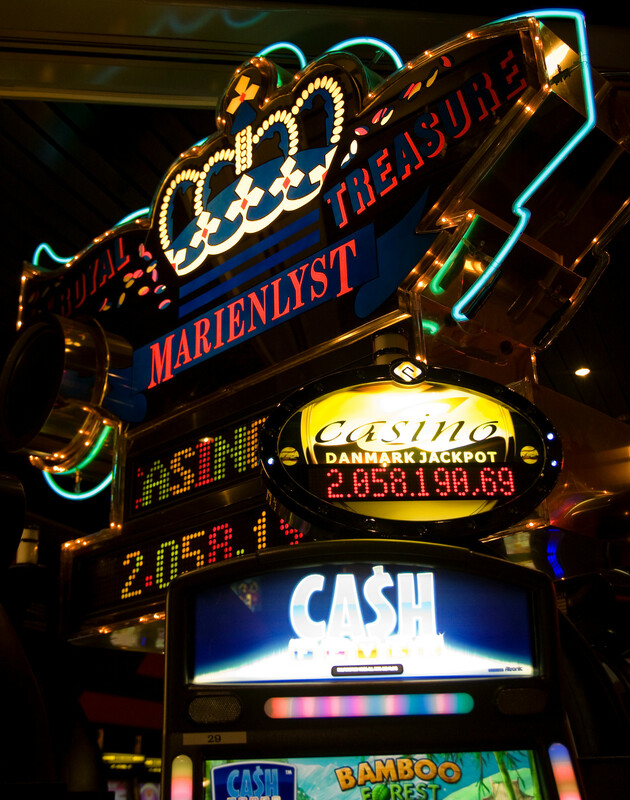 Until the new Danish Gambling Act was passed in 1990, Marienlyst was the only casino of its kind in Denmark. It boasts magnificent views over the waters of Øresund to Kronborg Castle and the Swedish coast line and is known for its service excellence and sophisticated design. 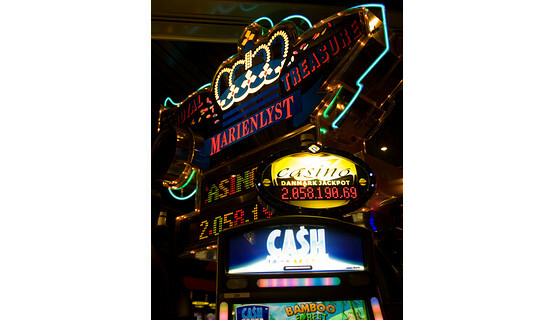 Open daily from 7pm, Casino Marienlyst offers a choice of popular live games (American Roulette, Blackjack, Ultimate Texas Hold’em) and a selection of the latest gaming machines.